Now in its 19th year, the Marina del Rey Summer Concerts present exciting symphonic and pop concerts at beautiful Burton Chace Park. Enjoy a serene sunset by the water & brilliant music under the stars… for free! RSVP through EventBrite by clicking on the links below for each concert. RSVP does not guarantee entry. Entry is granted on a first-come, first-served basis until the venue reaches maximum capacity. We suggest that you arrive early! Artists/schedule subject to change without notice. Seating is festival-style, available on a first-come, first-served basis. There is absolutely no reserved seating for the public. Please be considerate and bring only low-back lawn/beach chairs or blankets. No tents or umbrellas during the show. Gourmet food trucks will be on-site starting at 5 pm on concert nights. There is a Chase Bank and ATMs located at the end of Mindanao Way, at 4676 Admiralty Way, Suite 100. Please visit the Burton Chace Park office to inquire about any lost or found items. 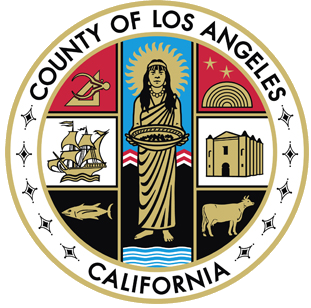 Additionally, you can email info@bh.lacounty.gov with any questions regarding lost and found items during the concert. Marina del Rey, CA 90292 PARKING INFO: coming soon!